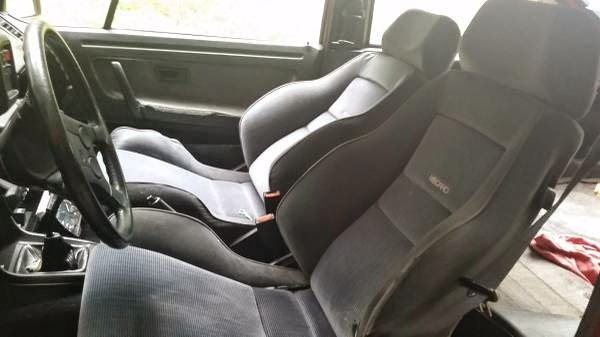 Buy Classic Volks – Volkswagen Scirocco for Sale in Washington. 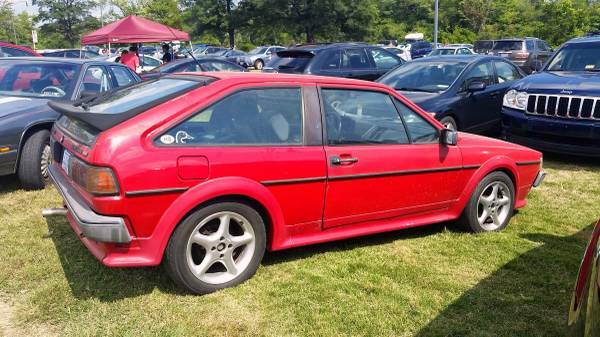 It’s a Germany sport coupe by Volkswagen comes in red 16V engine MKII g60 motor stage 3 swap performed by NGP racing in Aberdeen MD, ready to go, looking for $4500 or best offer. 181k on odometer, motor has 50k on it. the cluster, it will have to be replaced. At one given time you either get mph, temp… or tach fuel and temp. but never at the same time. 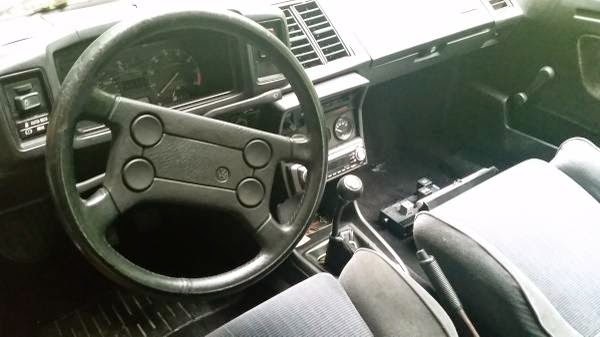 also has 3 gauges in the center console but i have not gotten around to wiring them in yet. All it needs is a cluster and a wrap of your choice (or paint) Car is turn key, mechanically sound. this has been a great pick up for me, but all good things must be past on. the motor in it makes this 2k pound car a joy. And every vw shop ive taken this car too has gone out of their way to tell me how strong the motor is running. This car is an enjoyable ride. You will get people always commenting on the car. 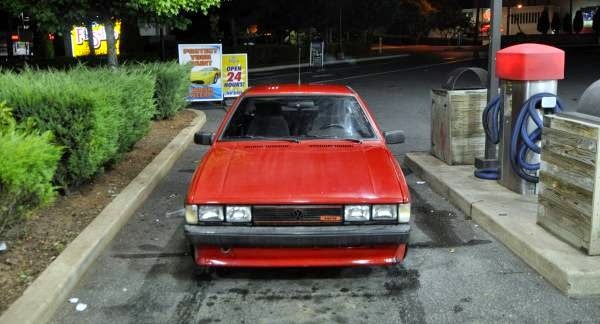 This entry was posted in 1988, Closed, Scirocco, USA, Volkswagen and tagged Volkswagen Scirocco on November 7, 2014 by buyclass.